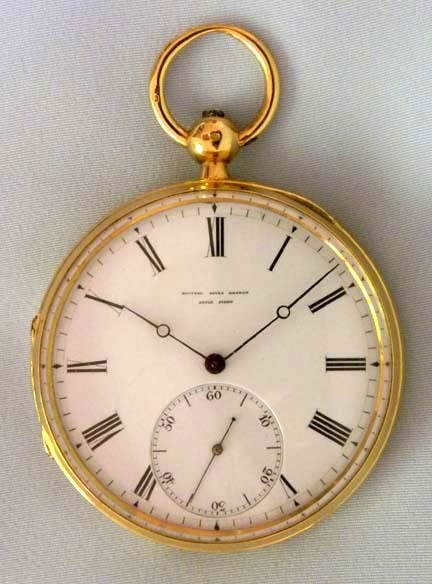 Fine Swiss 18K gold one minute chronometer tourbillion antique pocket watch by Edward Favre Brandt, Locle, circa 1882. 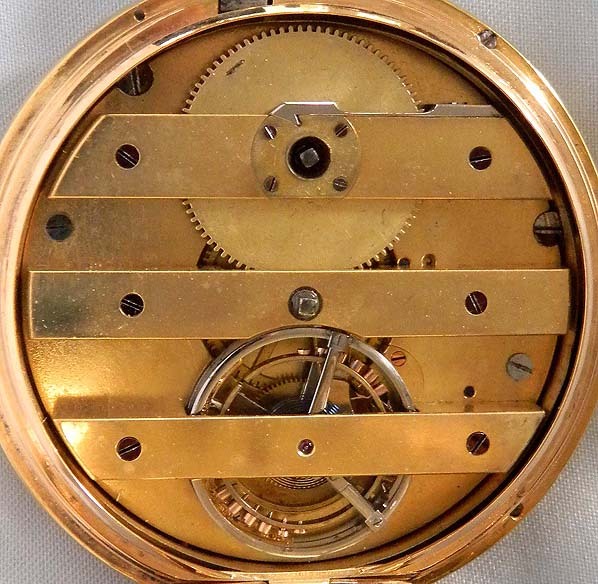 Frosted gilt 3-bar movement. 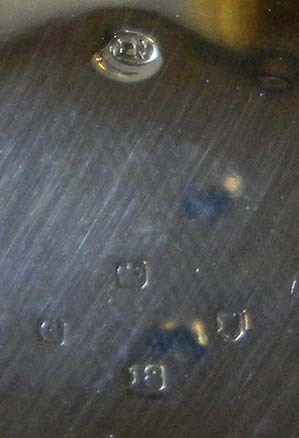 Pivoted detent escapement. 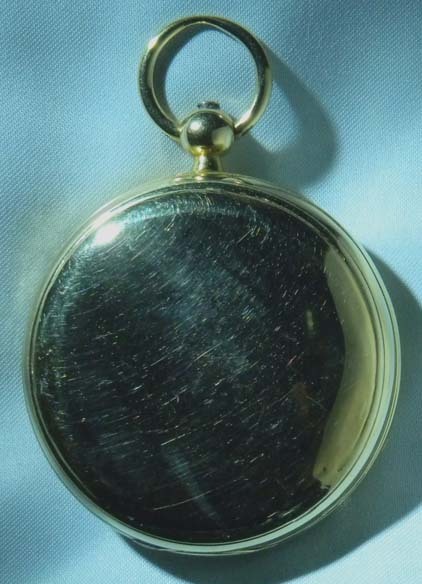 Substantial plain polish case. 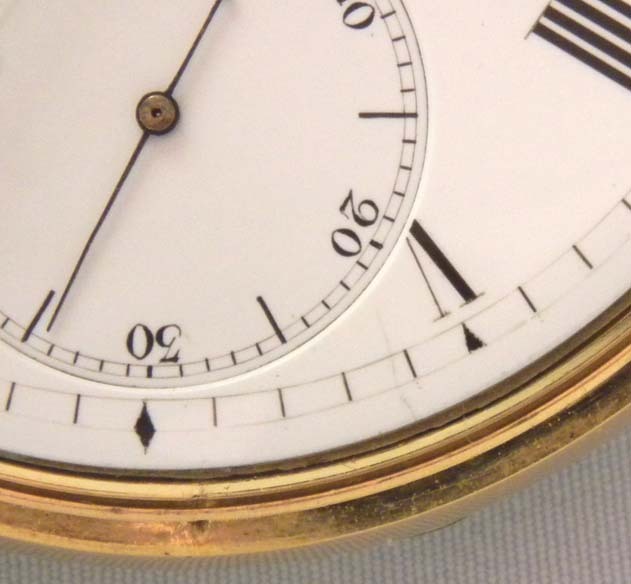 Fine white enamel dial (short faint hairlines) with black markings and blued steel hands. 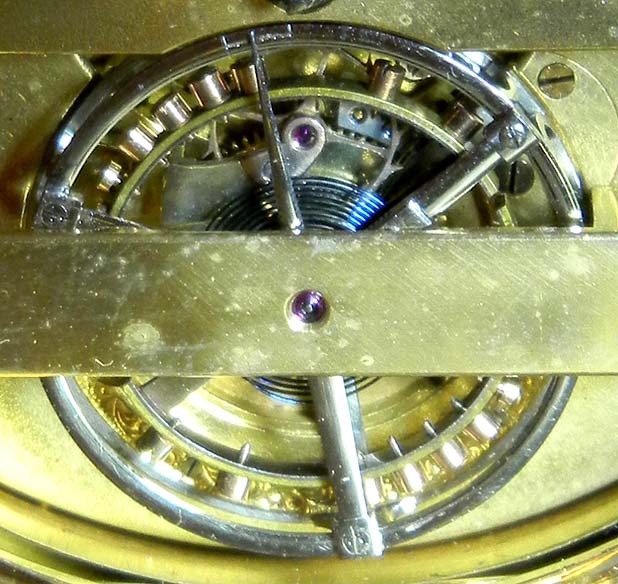 In this watch the entire escapement rotates once every minute to eliminate positional errors. The watch has an extremely accurate detent chronometer escapement which is more unusual and difficult to make.